It’s well established that strong social and emotional (SE) skills are key to doing well in school—not only socially but also academically—and the earlier they’re learned, the better. To effectively intervene with students who are struggling, schools must first assess which students need help in which areas. Unfortunately, traditional survey methods for SE skills assessment require considerable staff time, making them costly and time-consuming to implement. Furthermore, the results aren’t always reliable due to inconsistent administration and students’ altering their behavior because they know they’re being tested. Designed and developed with funding from the U.S. Department of Education, Zoo U delivers a research-proven, game-based performance assessment of upper elementary aged children’s SE skills (grades 2-5); providing schools with an affordable, efficient, and effective alternative to traditional measures. Players are students at a virtual school for future zookeepers, where they interact to navigate common social situations in six areas known to impact social, emotional, behavioral, and academic outcomes: communication, cooperation, emotion regulation, empathy, impulse control, and social initiation. 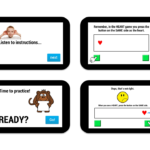 Zoo U presents children with a series of six virtual simulations specifically crafted to elicit the target social skill and require the application of that social skill to solve the presented social challenge. Taken together, these six skills measure a student’s overall social competence. 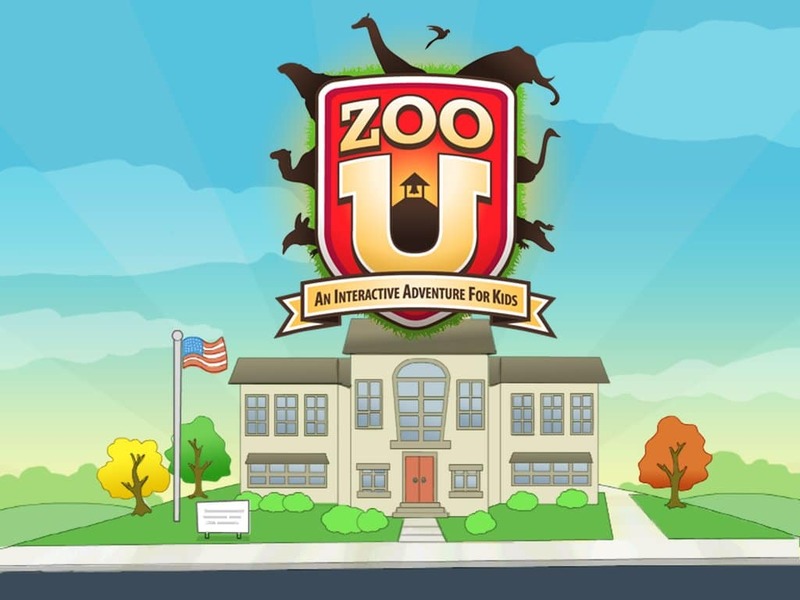 As students play, Zoo U tracks their behavior choices, adapting gameplay to their performance, and assesses their mastery of the individual SE skills. Each online assessment scene takes approximately 2-4 minutes to complete for a total assessment time of approximately 20 minutes. Results help educators identify social emotional learning needs among their students, fostering more personalized, targeted intervention as well as progress monitoring over time. A study in the Journal of Applied Developmental Psychology* supports the utility and validity of the Zoo U SE skills assessment. Children who demonstrated higher social competence when playing Zoo U were significantly more likely to exhibit positive social, behavioral, and academic adjustment. In contrast, poor performance in the game was a significant predictor of negative school-based outcomes, including suspensions, bullying, absenteeism and lower academic performance. Findings supported the use of Zoo U as an effective way to help schools identify those students who would most benefit from social emotional learning programs. The Zoo U game platform for performance-based SE skills assessment minimizes cost and time barriers to empower schools with the ability to easily and effectively administer SE skills assessment with all students and use this data to better ensure the social emotional health of their student body. 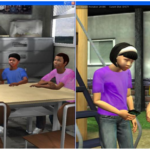 Further, game-based virtual simulations are an engaging way to motivate students to directly participate in the assessment process. Have you ever used game-based technologies in the classroom? Did they work? Do you have ideas to target other SE skills? Which do you think are most critical to student success? Why? 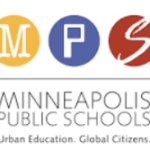 How would you use SEL data to improve the social emotional health of your education community? Contact us at 888-598-0103 or services@3cisd.com to learn more about ZooU. * DeRosier, M. E., & Thomas, J. M. (2017). Establishing the criterion validity of Zoo U’s game-based social emotional skills assessment for school-based outcomes. Journal of Applied Developmental Psychology. Melissa DeRosier, Ph.D., is the founder and CEO of 3C Institute, a research and development company that develops social-emotional learning products for children, adolescents, and parents for use in schools, clinics, and community agencies, and partners with outside organizations to develop customized web-based applications for their programs and research. The company’s products, including the recently-released book, Social Skills Assessment through Games: The New Best Practice, can be found at 3C Marketplace. You can see our Design Challenge awardees present on their measures by following links to the Recording and Slide Deck from our webinar as well as our Brief.